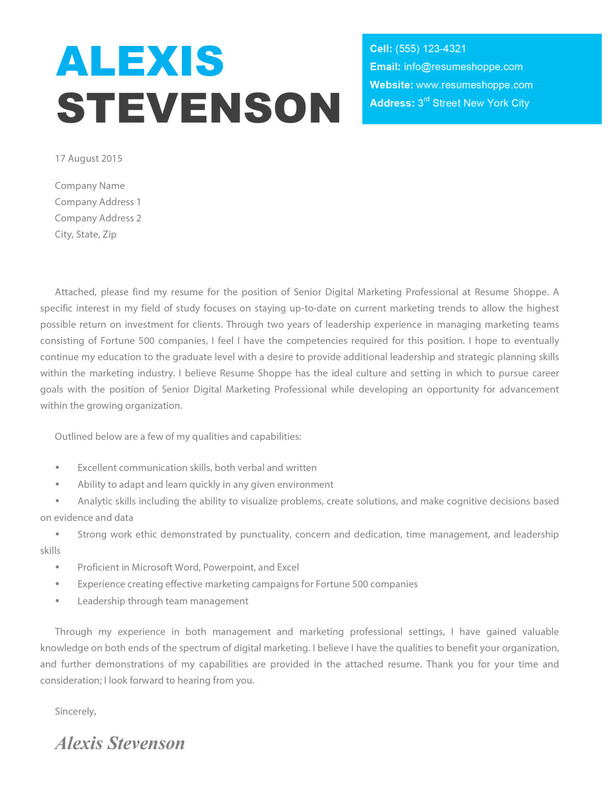 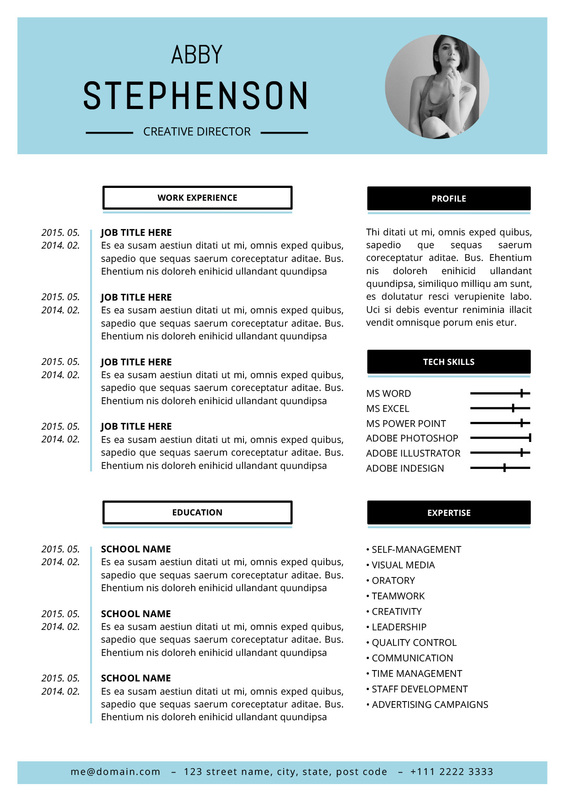 The Alexis Cover Letter is a creative cover letter template that works perfectly for a variety of careers, including Marketing, Design, PR, and Web Design. 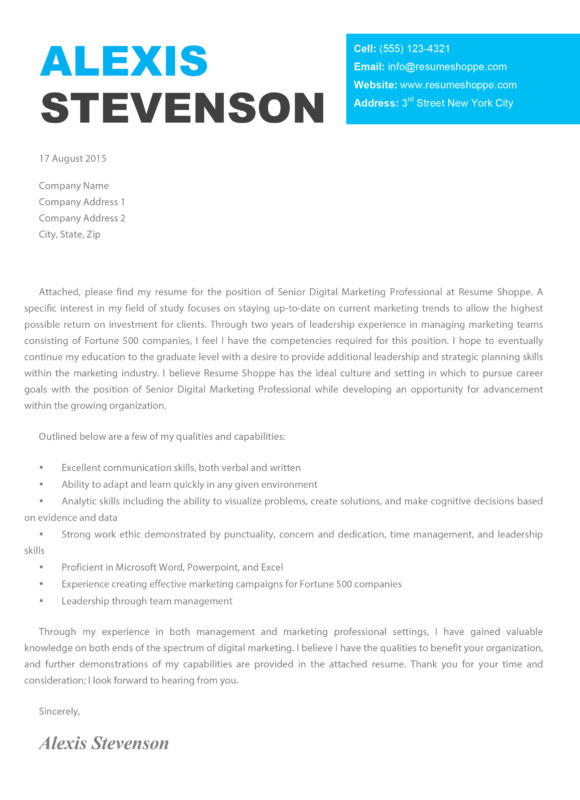 It’s simple, yet elegant and does stand out from your boring ol’ cover letter as it adds a conservative amount of color and design while remaining professional and clean. 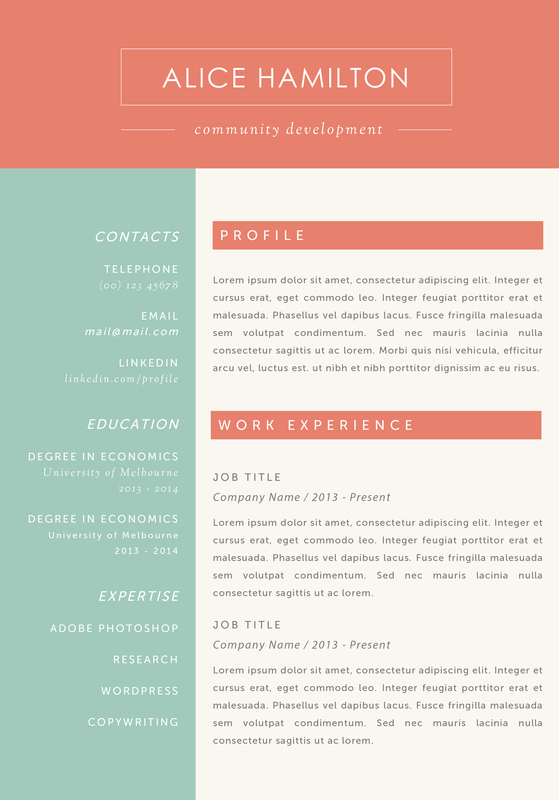 You can find the matching resume here.